Time, every minute and second of it, is permanently etched onto our skin in the form of emerging fine lines and wrinkles – a horrific thought for most! 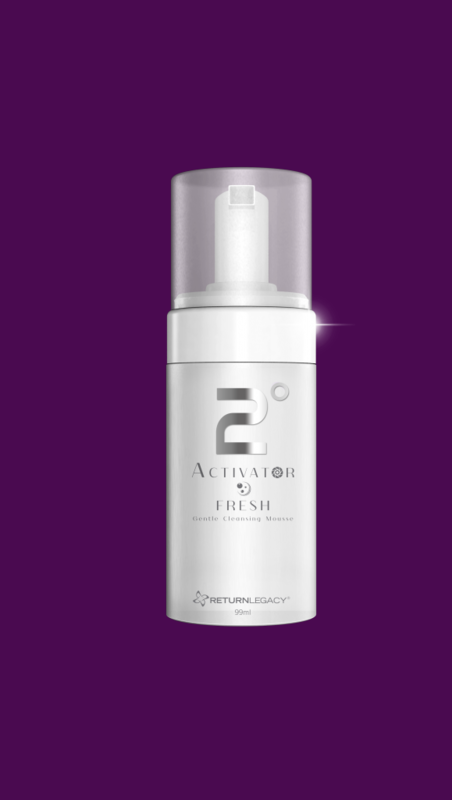 While there’s no way to totally resist the process of aging, we’re able to enlist the help of anti-aging products to prevent the process and prolong our skin’s youthfulness. 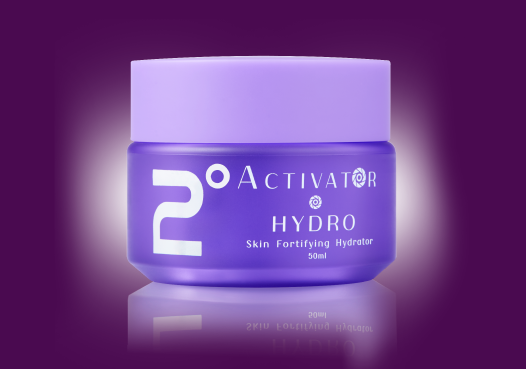 While there’s no way to totally resist the process of aging, we’re able to enlist the help of anti-aging products to prevent the process and prolong our skin’s youthfulness. 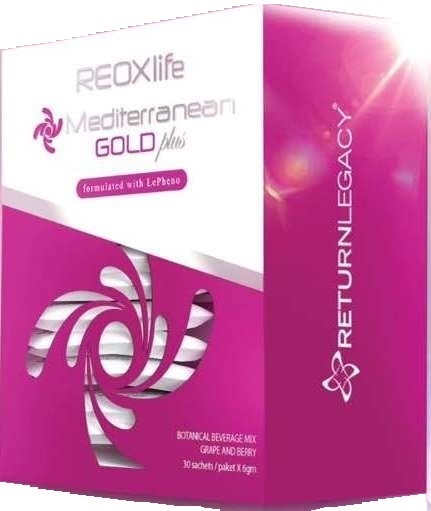 Distinctly different from the other anti-aging and anti-oxidative products out in the market, Return Legacy has utilized its breakthrough Micro-Mineralized Nutrient Technology (MMNT) from Japan and combined it with high quality anti-aging ingredients to successfully develop the 2° Redoxy essence. 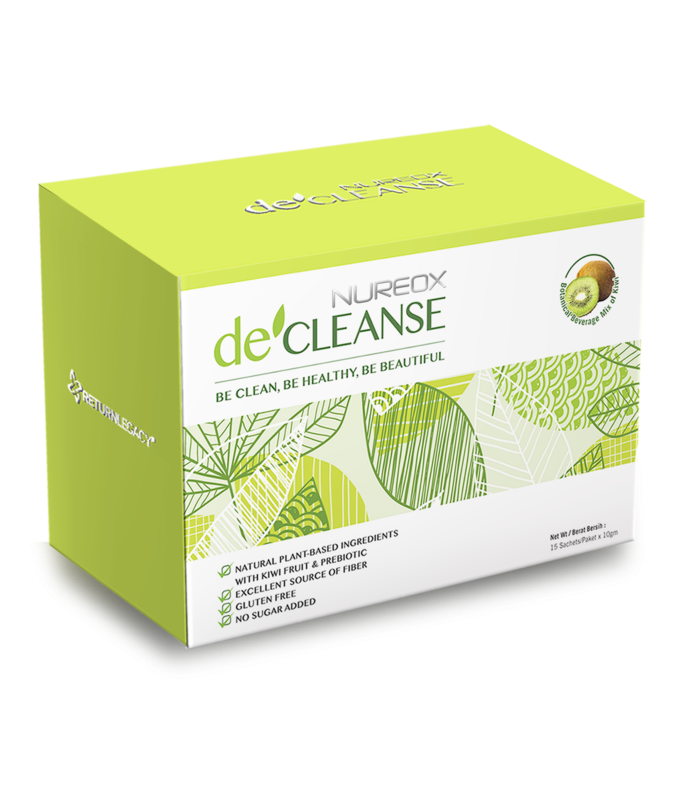 It not only provides the skin with excellent anti-oxidant capabilities and slows the aging process from its deepest layers, it is able to reduce visible signs of aging as well! 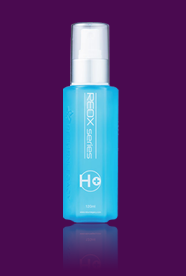 2° Redoxy essence contains Acetyl Hexapeptide 8 that can effectively inhibit excessive muscle contraction and relax facial muscles, help to smooth wrinkles and fine lines, and features Sodium Hyaluronate that is the skin’s ultimate moisturizer. 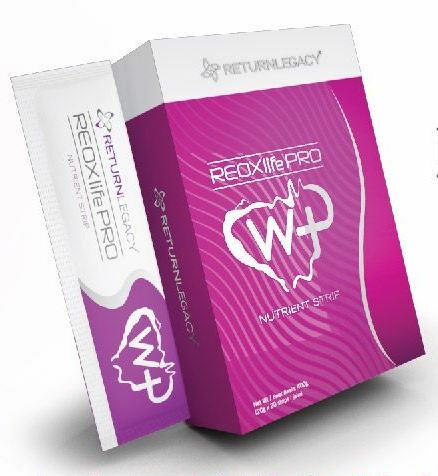 While Whey Protein helps to increase one’s skin elasticity and accelerating the growth of new skin cells. 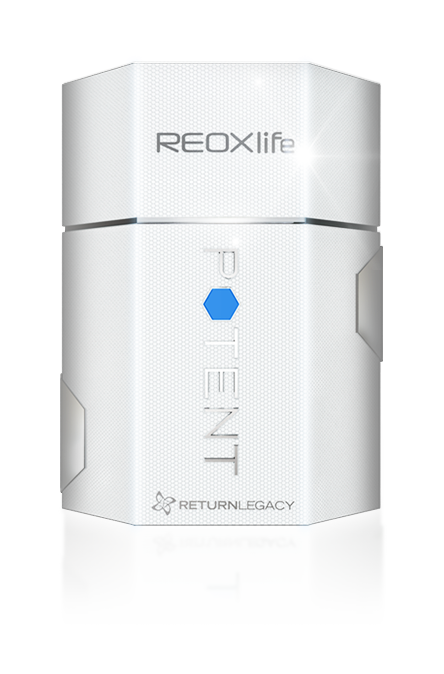 Through its exclusive Micro-Mineralized Nutrient Technology (MMNT), the Legacy Science has specially formulated the 2° Redoxy essence to be quickly absorbed by the skin, thus strengthening its anti aging effects. 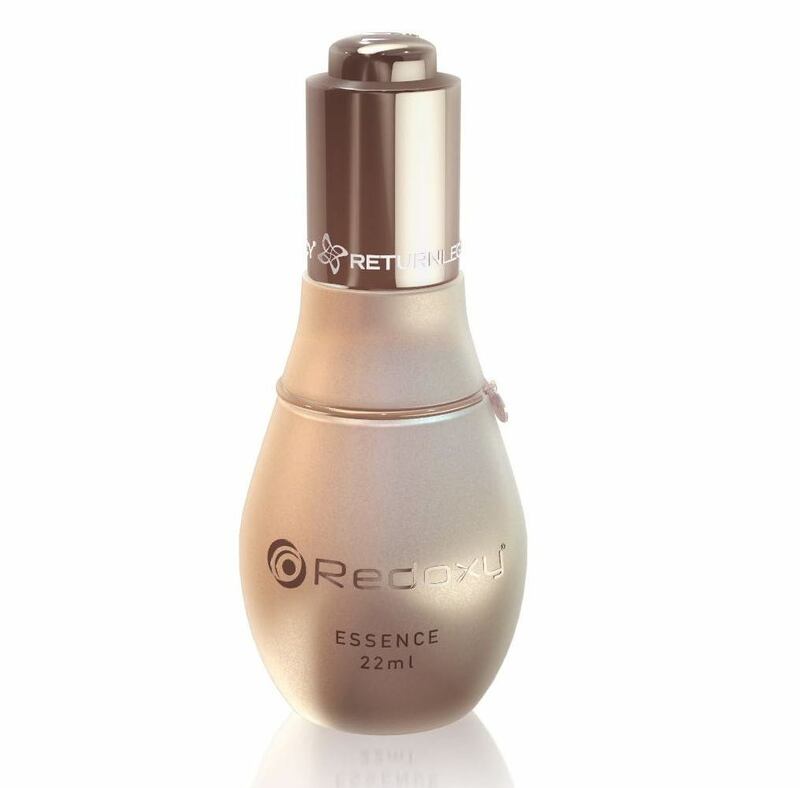 A long-term use of 2° Redoxy essence can treat various skin problems like wrinkles, fine lines, dull skin, pigmentation, freckles, liver spots, acne, acne scars, stretch marks, saggy skin and others. Apabila usia menigkat, kita akan menghadapi pelbagai masalah penuaan seperti: kedutan, kekenduran, kulit kusam, pigmentasi dan lain-lain. 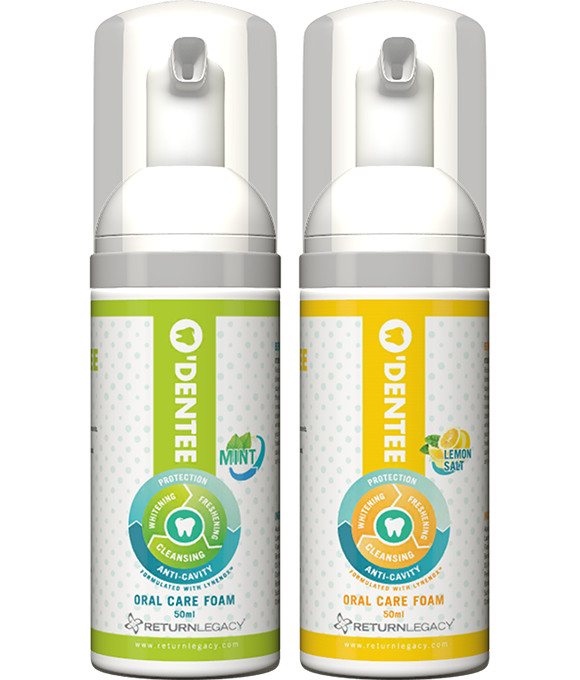 Bagi memperbaiki masalah ini, kita mula menggunakan pelbagai jenis produk, tetapi kebimbangan pengguna akan keselamatan produk kecantikan yang pelbagai jenis di pasaran. Penambahan bahan kimia yang berlebihan akan mengakibatkan kulit menjadi nipis. Ia juga mengurangkan penyerapan dan menimbulkan masalah kulit yang lain. 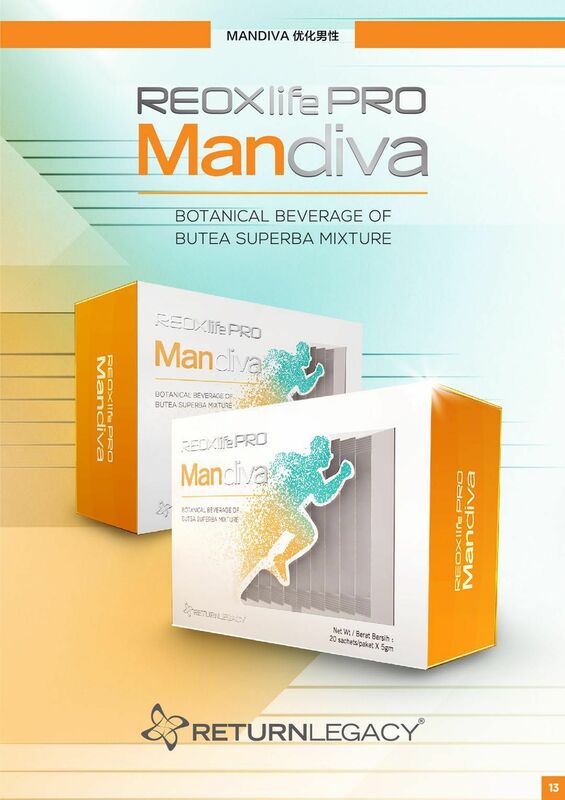 Kandungan 2° Redoxy essence terdiri daripada ramuan semula-jadi. Selamat digunakan oleh semua golongan termasuk bayi dan tidak akan memberikan kesan sensitive. Keberkesanan produk diakui pengguna dalam jangka masa yang singkat. Kami telah menambahkan MMNT dalam formulasi produk untuk mencapai kesan yang optimum. 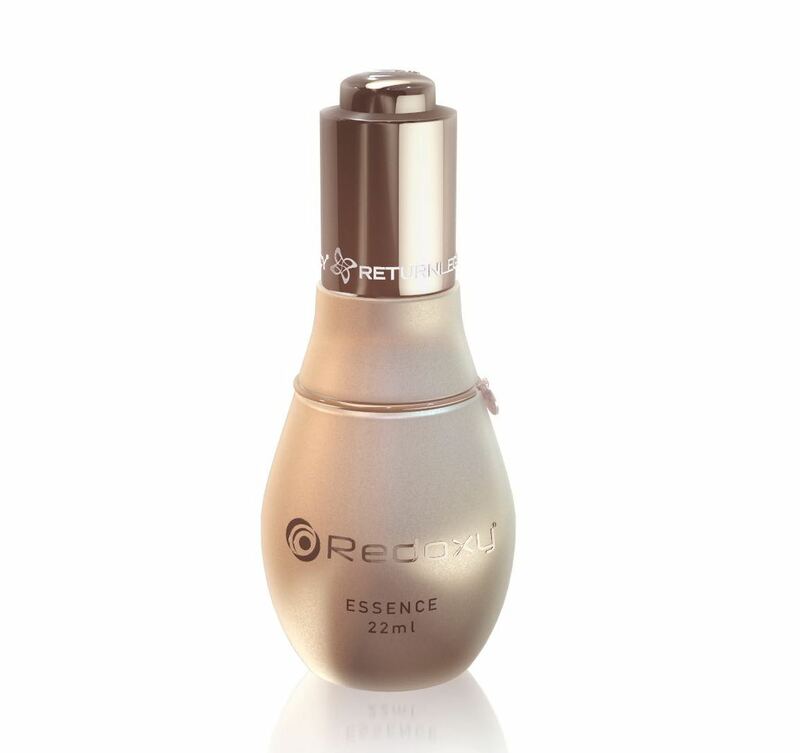 Penggunaan 2° Redoxy essence untuk jangka masa panjang dapat memperbaiki pelbagai jenis masalah kulit seperti kedutan, garisan halus kulit, kulit kusam, bintik hitam, pigmentasi, tanda-tanda penuan, jerawat, parut jerawat, tanda regangan, kekenduran, ruam, ruam lampin dan lain-lain.